But this year, all of that changed. Beauty brands turned the powder category on its head — with formulas that are not only silky, but also hydrate, brighten, and smooth while they sit there on your face. Since we’re all about multitasking, we thought we’d gather our favorite next-generation powders so you can experience the magic too. Check them out in the slides ahead. Charlotte Tilbury’s new humbly-named Genius Magic Powder is all about getting that Meghan Markle-esque glow. With help from ingredients like veggie powder and silky mica, this powder layered over foundation or a bare face will help you look matte and smooth, yet have a radiance shining through from underneath. 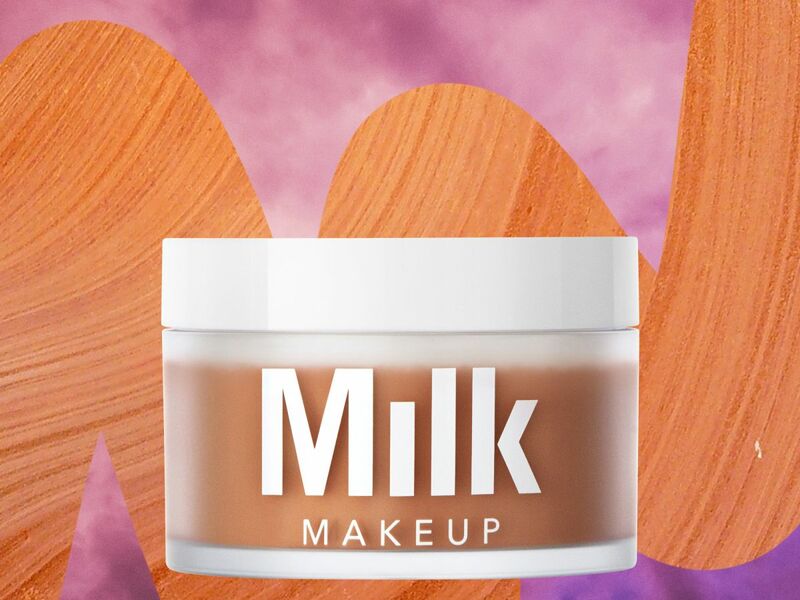 If you love Milk Makeup’s Blur Stick, then you’ll fall hard for the brand’s new loose setting powder. Both mattify the skin without stealing your glow, but what the new powder does that the Blur Stick can’t is cater to a range of different skin tones. Offered in three shade options (translucent light, medium, and deep), this hyaluronic-infused formula keeps your T-zone in check all day long without causing flashback or a chalky residue. What’s more, the packaging is as big as you’d hope it would be for nearly $30, and comes with a no-spill cushion top and an antimicrobial, charcoal-infused sponge for easy application. 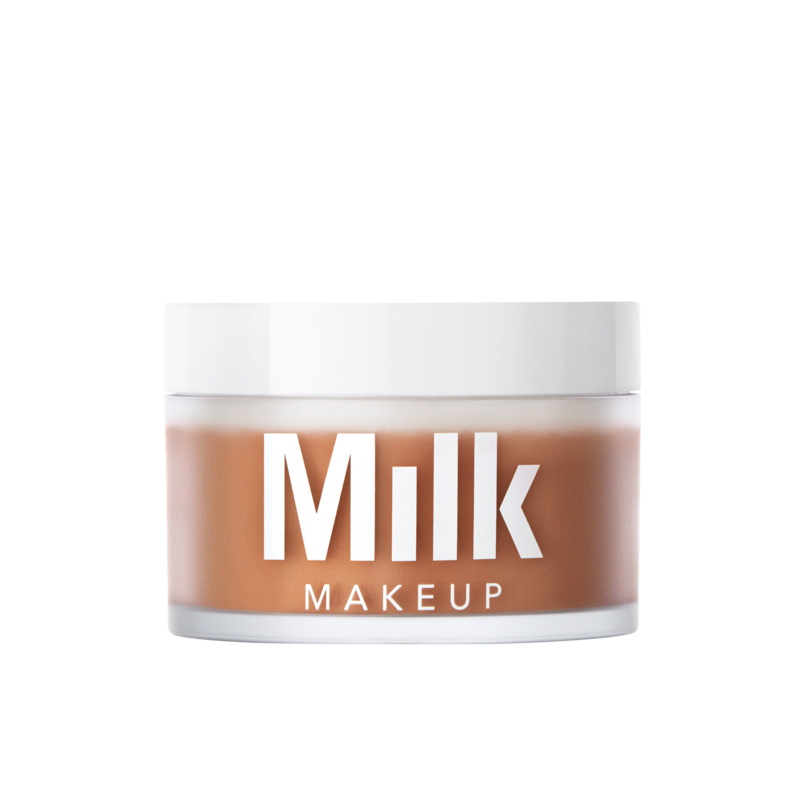 Milk Makeup Blur + Set Matte Loose Setting Powder, $29, available at Milk Makeup. If you feel like your skin falls somewhere between dry-as-a-desert and ridiculously oily depending on the week, you might just fall in love with this unique setting powder. Formulated with 50% water and glycerin, this baby actually feels wet to the touch (almost like a face mist), leaving our skin looking dewy and fresh while keeping makeup from sliding off. 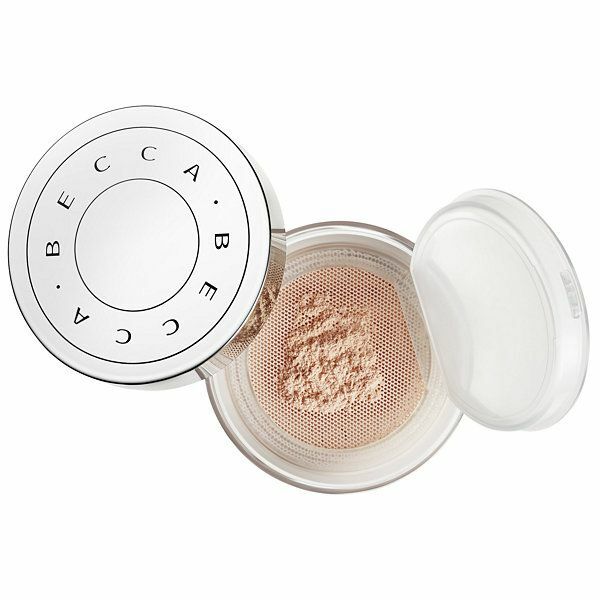 Becca Cosmetics Hydra-Mist Set & Refresh Powder, $38, available at Sephora. If you have dry skin but still want the makeup-setting benefits of a powder, By Terry’s formula is definitely the way to go. The ultra-fine loose powder contains hyaluronic acid — a moisturizing powerhouse — to hydrate parched skin. 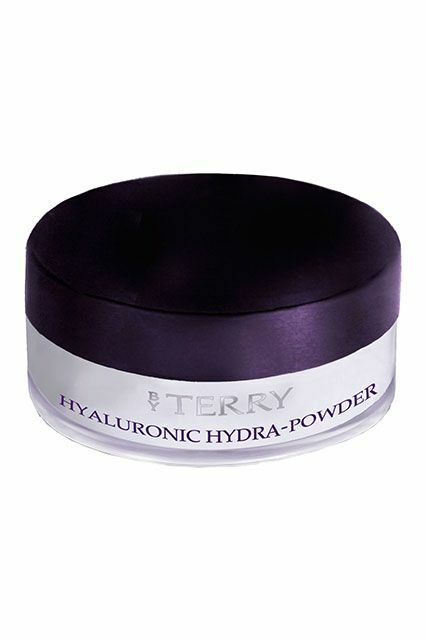 By Terry Hyaluronic Hydra-Powder, $60, available at Barneys New York. We didn’t think it was possible, but this magic powder actually turns into a full-coverage cream once it hits your face. Simply dip a flat foundation brush or sponge into the pot and buff or stipple the formula onto your skin. 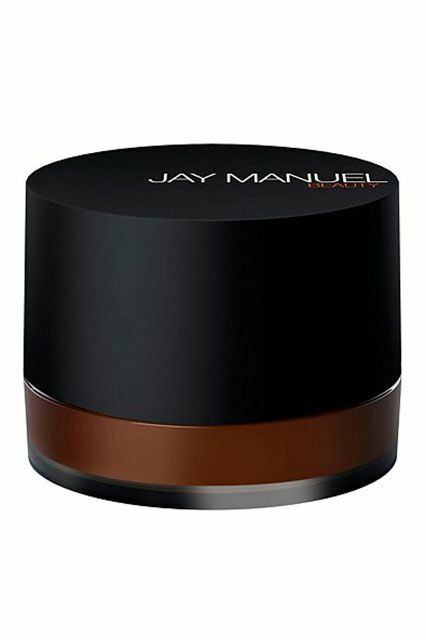 Jay Manuel Beauty Powder To Cream Foundation, $38, available at Jay Manuel Beauty. This highlighter is infused with moisturizing argan oil to soften — rather than accentuate — dry patches. The shimmer is so fine, we even set our entire face with it for a luminous finish. 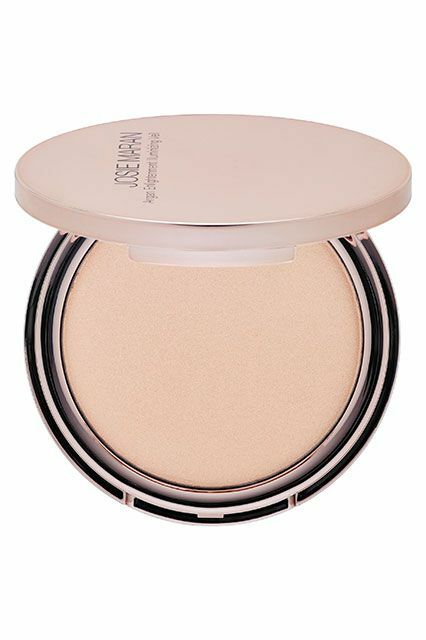 Josie Maran Argan Enlightenment Illuminizing Veil, $30, available at Josie Maran. BareMinerals’ Hydrating Mineral Veil is a classic for a reason. 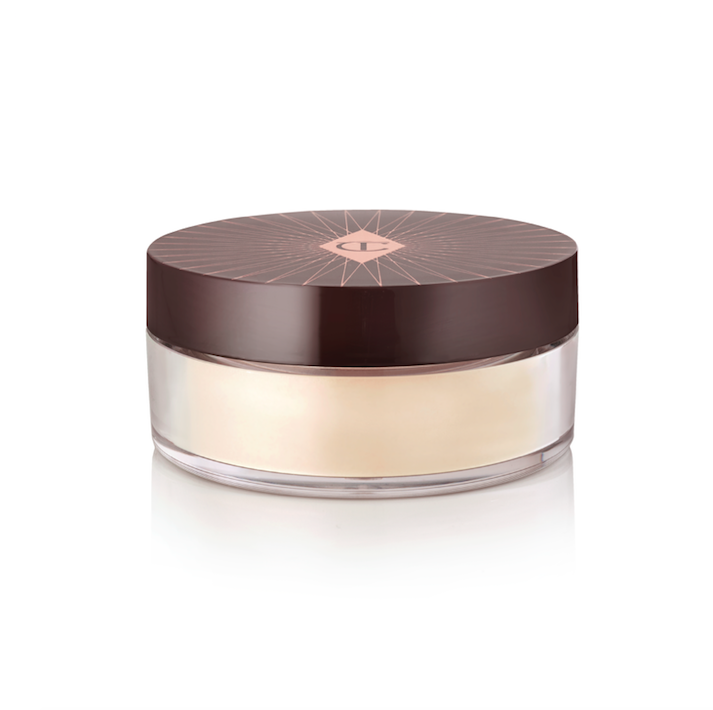 The finely milled loose powder is packed with vitamins and minerals that have a brightening effect on the skin. And, we swear, it never looks cakey. 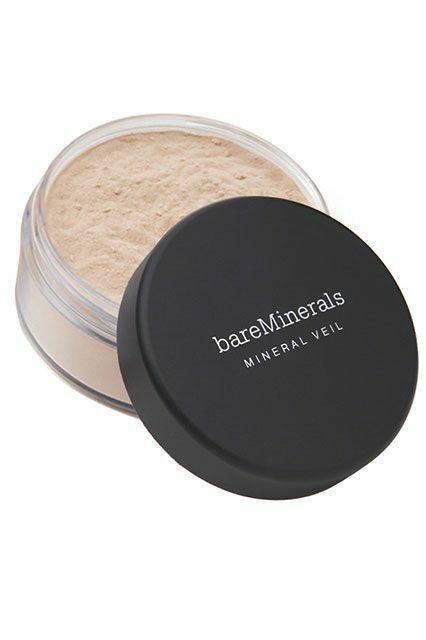 BareMinerals Hydrating Mineral Veil, $23, available at Ulta. This bronzer promises a “multidimensional matte finish,” which sounds like BS — but makes sense once you try it. The creamy baked powder offers a shine-free yet somehow luminous result (sans glitter or shimmer). Tell us your secret, Laura. 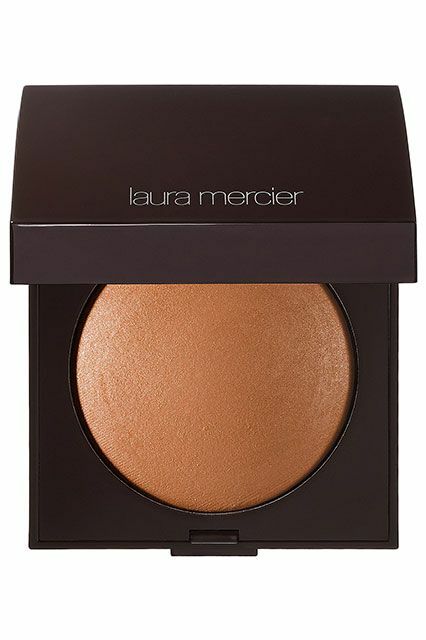 Laura Mercier Matte Radiance Baked Powder Compact, $42, available at Sephora.